Verve is committed to safeguarding personal and sensitive data and works in line with all applicable laws concerning the protection of personal information, including the Data Protection Act 1998 and has prepared for the implementation of GDPR (General Data Protection Regulation (2016/679 EU)). 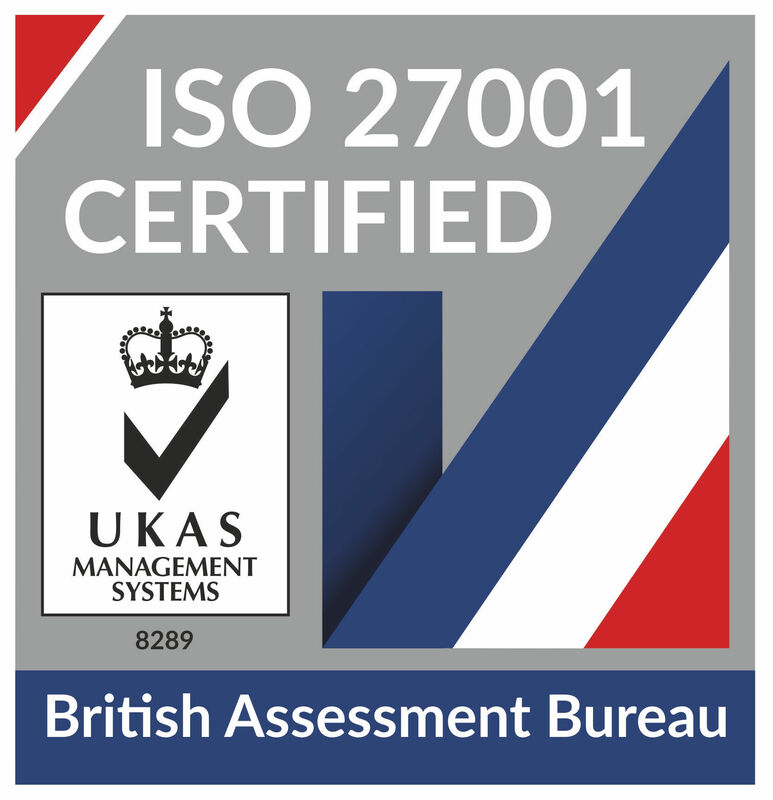 As an accredited ISO 27001 business, our commitment to data security has always been a priority. We have a collection of processes and policies that are fully auditable and we regularly review and make improvements, too. In line with GDPR requirements we have undertaken a complete review of our structure, processes and policies and our ISO 27001 requirements enabled us to have a detailed structure to follow. Transferring data from the EU. Establishing an external relationship to support our Data Protection Officer requirements. We instructed a working group of Senior Management, meeting bi-weekly, to manage the process of implementation. This group includes: MD of Finance & Operations, CTO, SVP of Group Operations, IT Manager, and Onboarding Director. To help with the implementation process and as part of our ISO 27001 commitments, our monthly internal audit process is being re-designed to stress test GDPR regulations. At Verve, we strive to deliver an incredible customer experience. We will continue to make additional required operational changes resulting from the new legislation, and will keep our clients, partners and regulatory authorities informed throughout this process. Our internal cross-functional team will continue to monitor GDPR as it moves to become more clearly defined over the next few months, and will continue to inform our strategy for GDPR.